With E3 mere weeks away, everyone is beginning their yearly ritual of building hype and prepping for disappointment. It’s no doubt that we will be pleased with all of the exciting new titles, and disappointed with all of those that either don’t exist or missed the cut. Each and every person who anticipates E3 has a select few games that above all else, they need to see at E3. With that I present to you my personal select few. Some might be obvious, some might be hopeless, but if I could ask for anything at E3, it would be these five games. 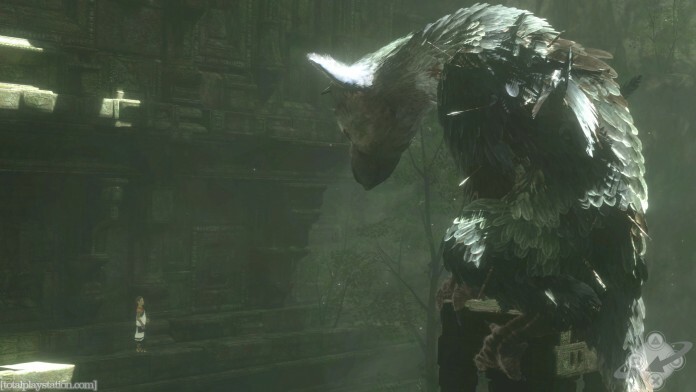 I’m starting to think that hoping for The Last Guardian to make an appearance is like waiting for the cows to come home. Every year I think that we will finally be graced with an amazing demo showing off the enhancements they’ve made since it’s original showing in 2009, and every year I’m let down as the show ends, the lights go out, and there is no griffon and boy running around being adorable together. I long for this game, and it looks like it could be as incredible as Shadow of the Colossus was. With rumours of cancellation showing up more than E3 itself however, I’m starting to think that maybe we’ll never even see it again. Every time I think about Kingdom Hearts, I think about how much I adored the series that gave me so many fond memories as a young teenager. Kingdom Hearts was a game that showed to me the infinite creativity of video games on the PS2. After spending over a decade debating, pondering, and otherwise obsessing over even the most minuscule of details with my close friends, just thinking about another sequel has me watering at the mouth. On the other hand though, the last several years has proven that Kingdom Hearts is a franchise worth milking to an almost sickening degree. Kingdom Hearts III has been put on the back burner so they can monopolize on every possible story-line on every possible device known to man. What we’ve seen on Kingdom Hearts III is sparse to say the least, but the focus on theme-park rides in half of the trailers we’ve seen has left me with such a disgusting taste in my mouth, that I pray to Xemnas that we might finally get a proper trailer showing much more than an advertisement for Disney. 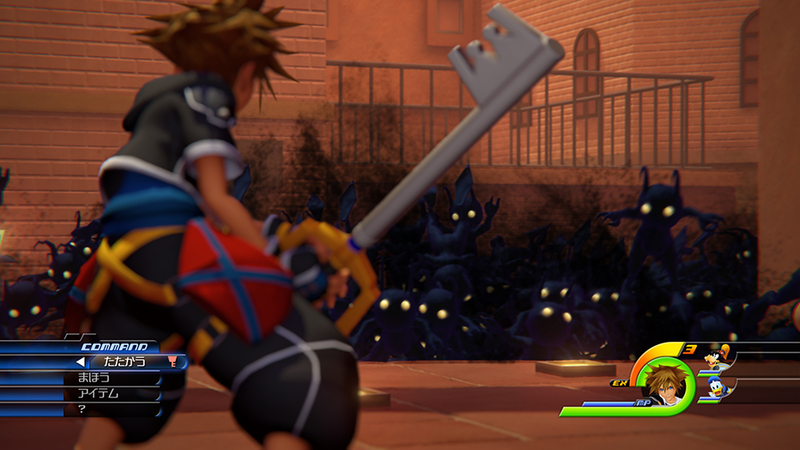 Please Square, show it off and show the fans why Kingdom Hearts is a console seller like it used to be. Bloodborne is a game that amazes me in every way. It is an incredible piece of art that stands proud amongst games like Dark Souls and Demon’s Souls. It’s no surprise then that after investing almost two hundred hours in the game, I’d love to see some more Bloodborne in action. 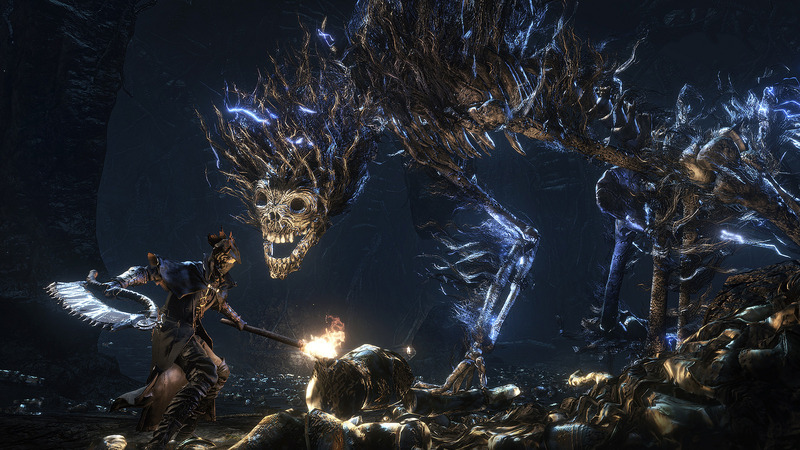 With the recent announcement of a Bloodborne expansion on the horizon, I can only hope, despite how futile it might be, that Sony and Fromsoftware have at least a cinematic trailer prepared for E3 to start the inevitable hype train. My blood lust is far from over, and I’m just waiting to continue my adventures through Yharnam. E3 2013 will stand was one of the most exciting gaming events I’ve ever witness. I am a Final Fantasy fanboy, I admit it, and when Square-Enix literally smashed my face with a sword called Final Fantasy XV‘s revival, I craved for them to finish the job. The E3 trailer showed us that Square was coming back to compete. It showed us that Final Fantasy was no longer about robotic pink-haired Cloud clones and mobile scams. It was finally the console Final Fantasy game that every fan had been waiting for. While we have been getting tons of delicious tidbits of information on the game and even a playable demo, I’d love to see another gameplay trailer that wows us with some of the mechanics they’ve been working on. Beyond that, a release date to finally end our waiting. It’s been a thousand years Square, and we’re all waiting for our baby to come back to us. Yes, I admit it. This is not a singular game so it’s kind of cheating, but I care not! The Wii U was a console that became the laughing stock of the industry for the first year of it’s life. It had almost no worthwhile games that weren’t direct ports, and it seemed like Nintendo had completely lost touch with where consoles belong in the market. Then E3 2014 happened and Nintendo showed us that they were trying to topple the giants and take back their throne. With games like Kirby, Yoshi’s Woolly World, The Legend of Zelda, Starfox, Smash Bros and Splatoon, Nintendo went from a joke to a serious contender. Now they just need to keep bringing the heat. 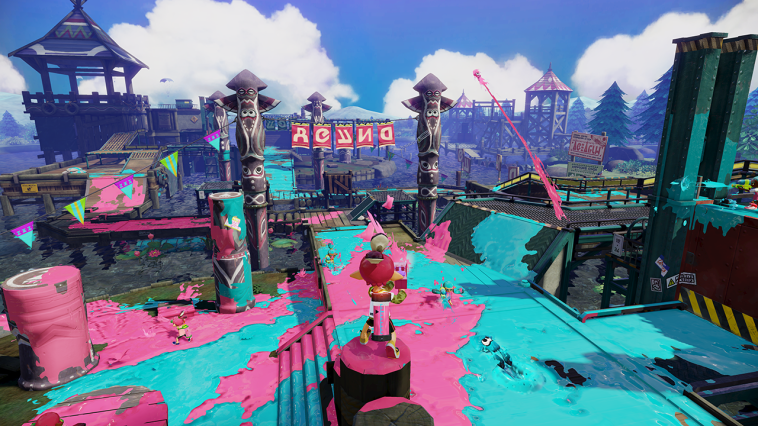 Please Nintendo, don’t let 2015 be 2012 or 2013 all over again. Show off your big titles and show us why the Wii U was a valuable investment. I need to keep believing that you can come back. Previous articleWhat Makes The Perfect Post-Apocalyptic Game?